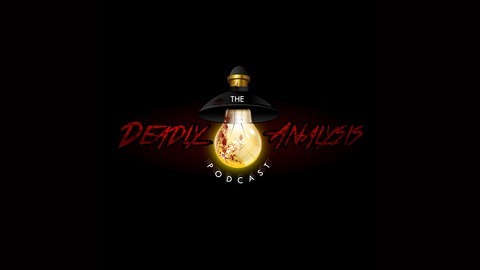 Welcome to The Deadly Analysis Podcast! This channel is all about horror movies. Specifically, a mixture of movies reviews, conceptual analyses, and philosophy. We select well-made recent horror films, "dissect" them, and talk about what we find on the table. Episode 28. An interpretation and analysis of the horror film "Session 9". Only listen if you are weak and wounded.